The time before Christmas is possibly the most beautiful time in Salzburg. 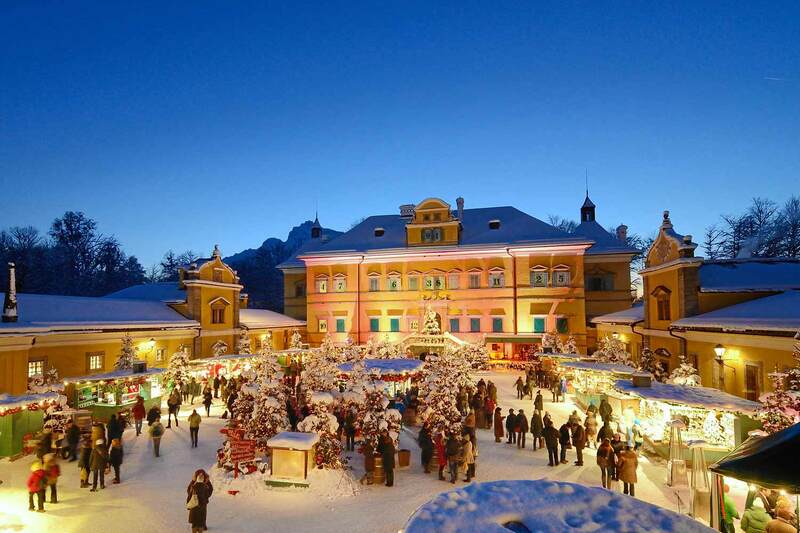 Experience unforgettable moments in the festively decorated Mozart-town. This pre-Christmas choir performance in the big festival house has a tradition of several decades. Alpine cultural tradition, new compositions and the gospel of harmony and piece await you – united in a musical contemplation of our time. Many thousands of visitors put this event in their agendas long beforehand. Adventsingen is a creation of Tobias Reiser senior. Together with the local poet Karl Heinrich Waggerl, he developed the local tradition of making music in the pre-Christmas time into a great performance in the big festival hall. This was the work of many years. His son, Tobias Reiser junior, further developed his work. Since his unexpected death in 1999, the Salzburger Heimatwerk, an organisation protecting and developing local traditions, took the responsibility for this unique performance. If you can spend your holiday in Salzburg in the pre-Christmas time, you have the unique chance to experience a piece of Salzburg’s cultural tradition by attending the Advent choir performance. The magic of Salzburg will hit you with its full impact on one of the numerous Christmas markets in the Advent time. In and around Salzburg, the decorated stalls with their fairy-like decoration create a unique atmosphere – and offer hot drinks. This Christmas market in front of the backdrop of the cathedral of Salzburg, the Salzburger Dom, offers, apart from delicacies of the local cuisine, also arts and crafts products and an extensive programme of special events. You will enjoy the choirs, the Krampuslauf (show basing on the tradition of Santa Claus’ servant) and the appearance of the Christ child every Saturday. Very near the Hotel Jedermann, you will find the Christmas market on the Mirabell square. Let yourself be spoiled by the culinary delights, the traditional charm and the musical performances. 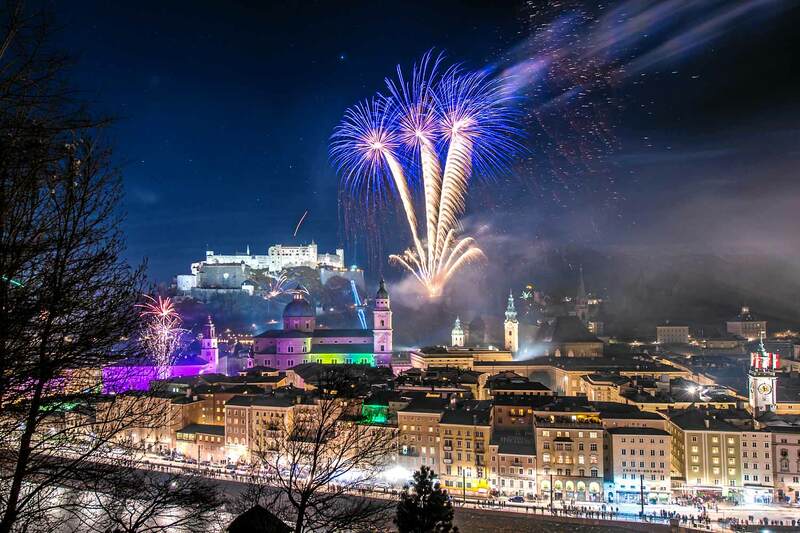 On the Advent weekends, the Festung Hohensalzburg above the roofs of Salzburg is the incomparable setting for this Christmas market. Traditional local arts and crafts as well as original gift ideas and entertaining shows await you.